A blend made up of a selection of the sweetest and roundest Asian varieties carefully combined with the fragrant milds of Central American mountains and smooth Brazilian varieties. 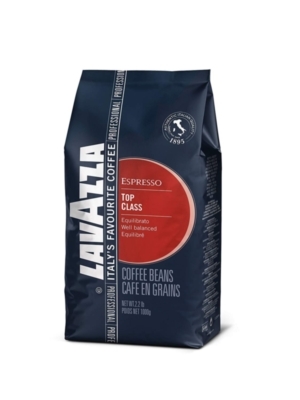 Buy this case of Espresso and save even more per Bag. INGREDIENTS: Roast coffee, whole beans.